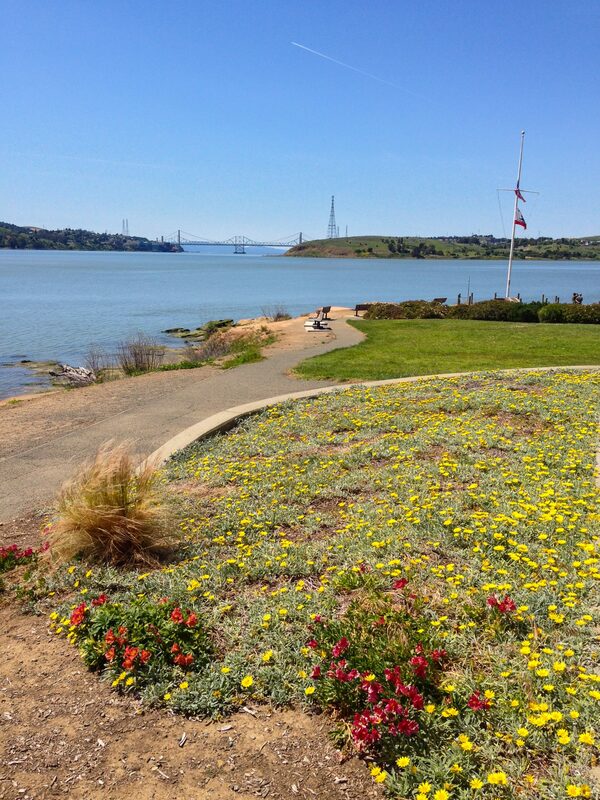 The West Ninth Street Boat Launch provides a great launch to explore nearby destinations, including the Benicia State Recreation Area and shores of the Carquinez Strait Regional Shoreline. 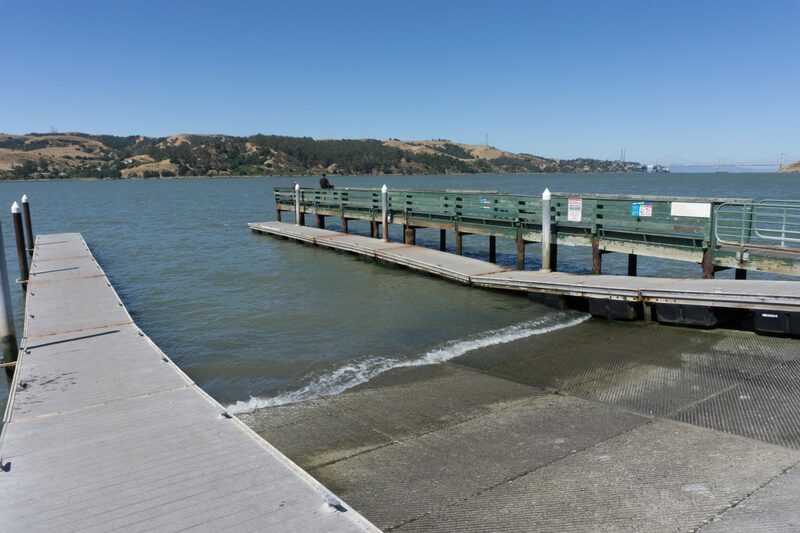 The West Ninth Street Boat Launch is popular with kayakers, canoers, and outriggers for its scenic paddling opportunities and with board sailors for its frequent winds. 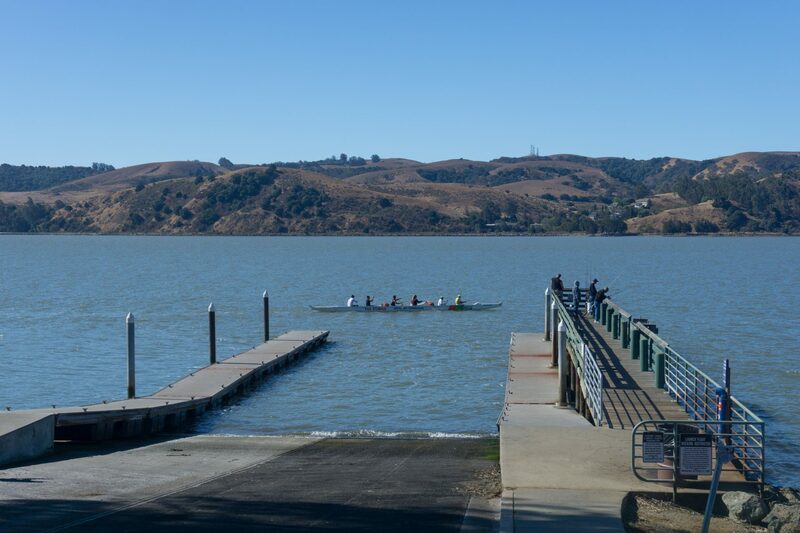 The Benicia Outrigger Canoe Club offers paddling programs and is open to paddlers of all ages and abilities. 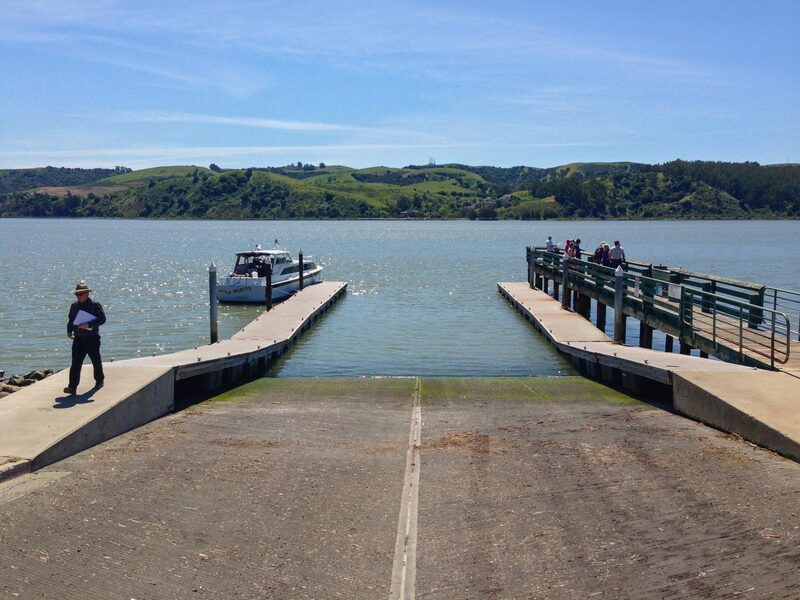 Boat launch facilities consist of a cement boat ramp with two high-freeboard docks located on the sides of the ramp. 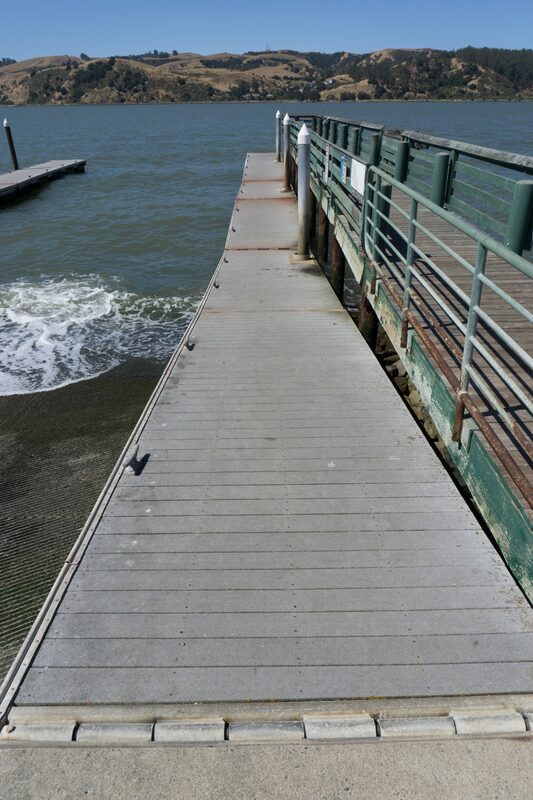 The high-freeboard docks are made of composite. 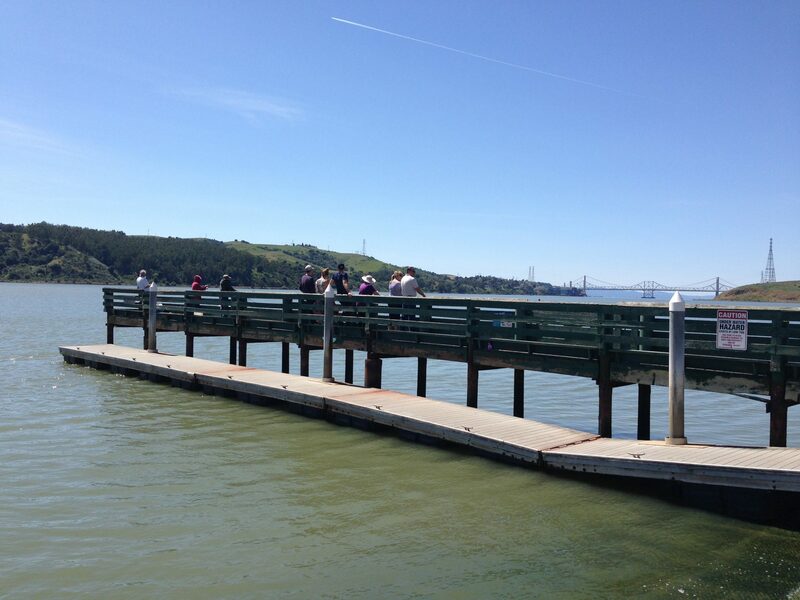 A 100-foot long fishing pier is located adjacent to the boat launch. 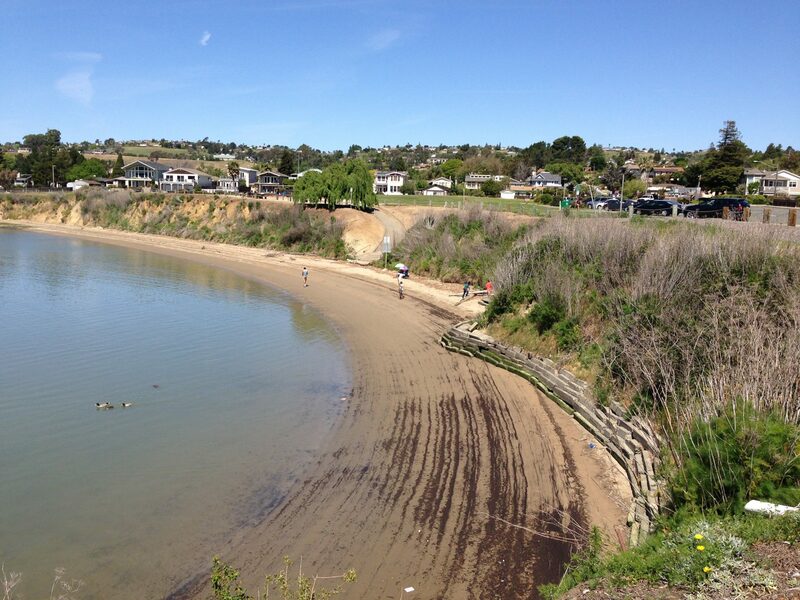 A beach is located within the park north of the boat launch. 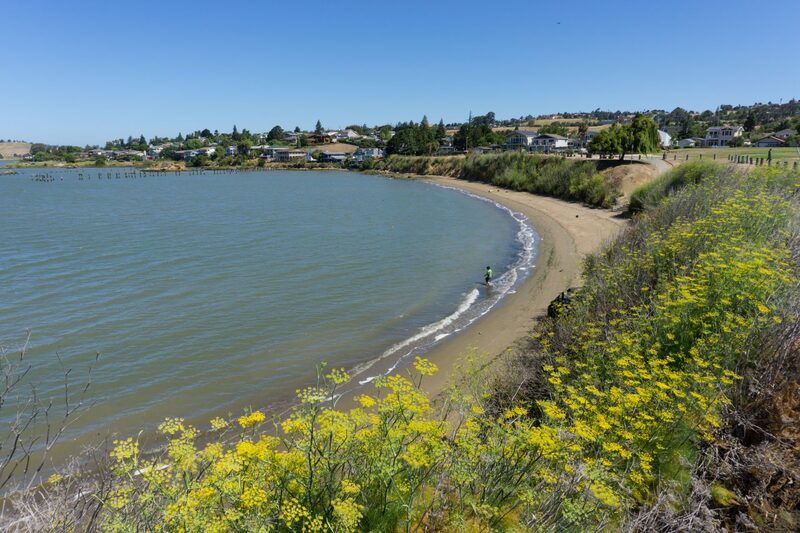 This beach serves as a great destination or launch, but is approximately 400 feet down a steep path from the parking area. 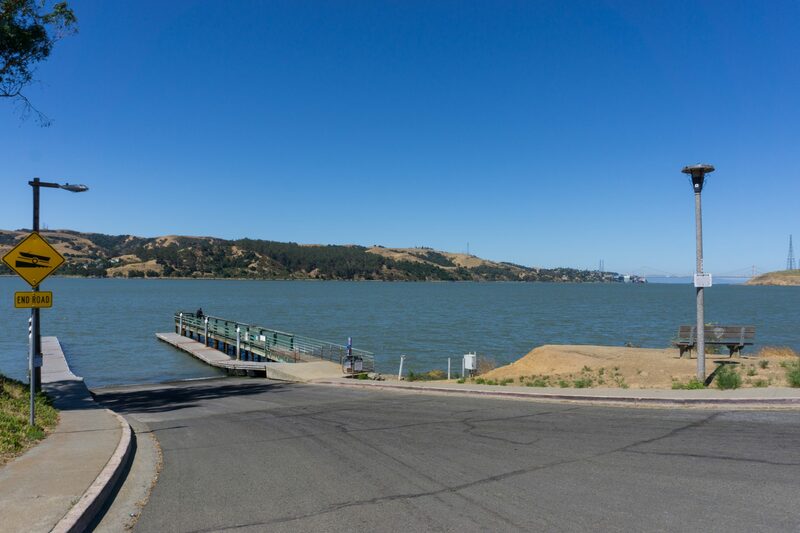 The West Ninth Street Boat Launch is located at the end of West Ninth Street, west of downtown Benicia. From Interstate 80, take Highway 780 east, exit at Military West in Benicia, then continue on Military West Drive to West Ninth Street.  From Highway 680, take Highway 780 west, exit for Southampton Road, take a left on 7th Street/Southampton Road, then a right onto West K Street, then turn left onto West 9th Street. 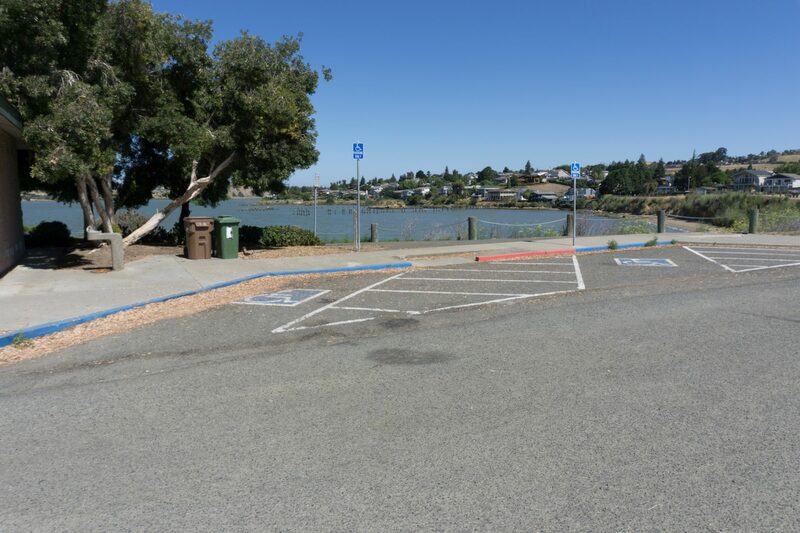 The two ADA-accessible restrooms are located approximately 220 feet east of the ramps. Although the launch facilities are oriented towards trailered boats, the site provides a variety of amenities that make the site a good launch for non-motorized small boats. 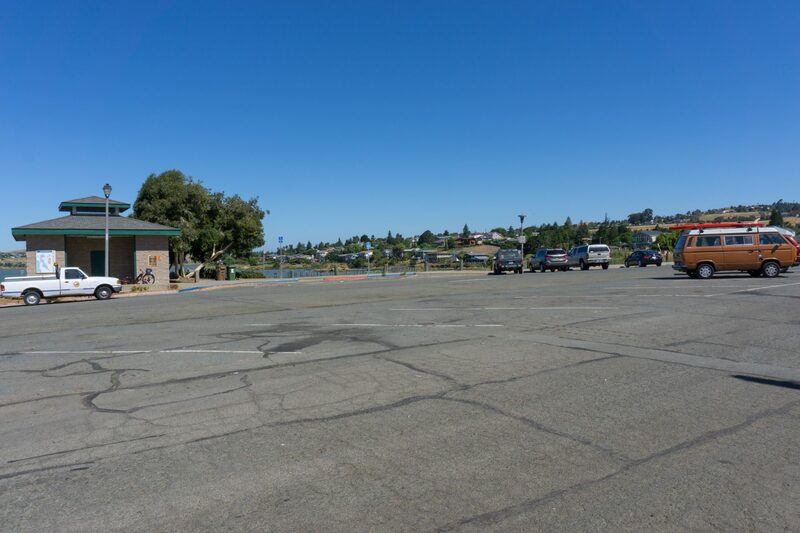 The Ninth Street Park contains a picnic area, restrooms, BBQ pits, and a sandy beach. 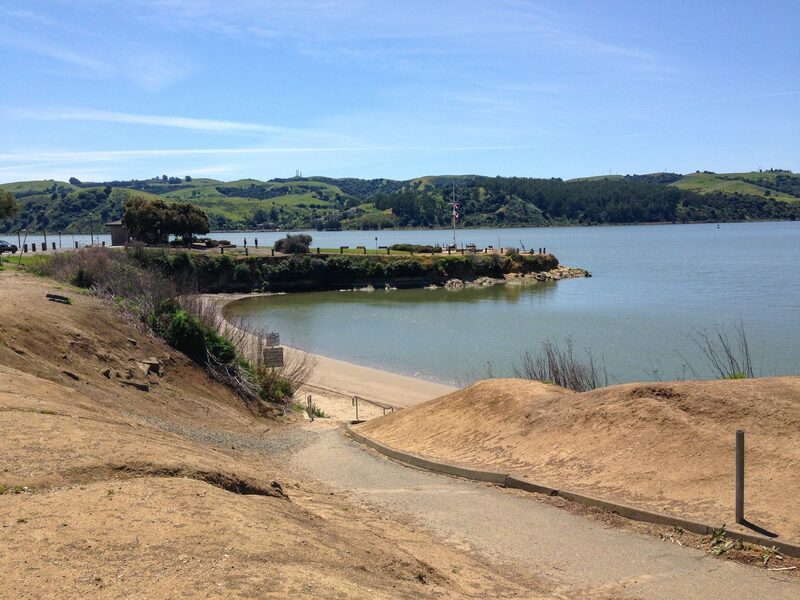 The sandy beach is accessed from a steep paved trail from the park, approximately 400 feet from the parking area. 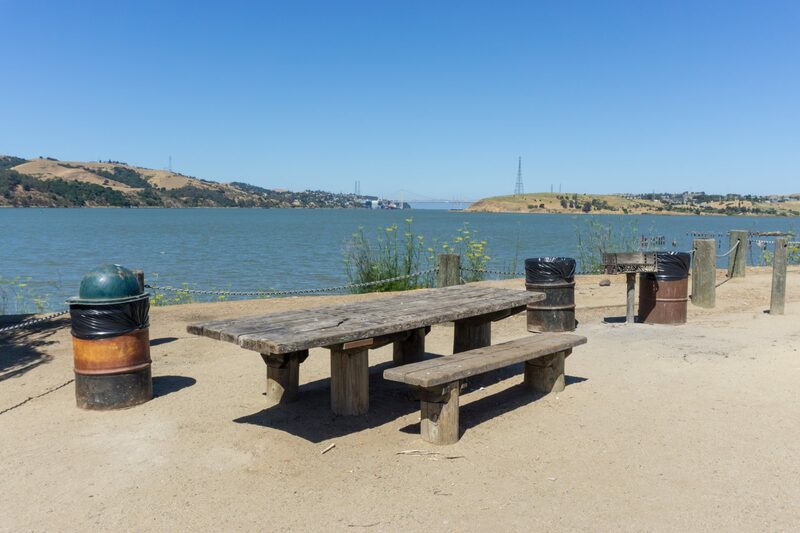 Trash cans and recycling bins are provided at the picnic area and outside the restrooms. 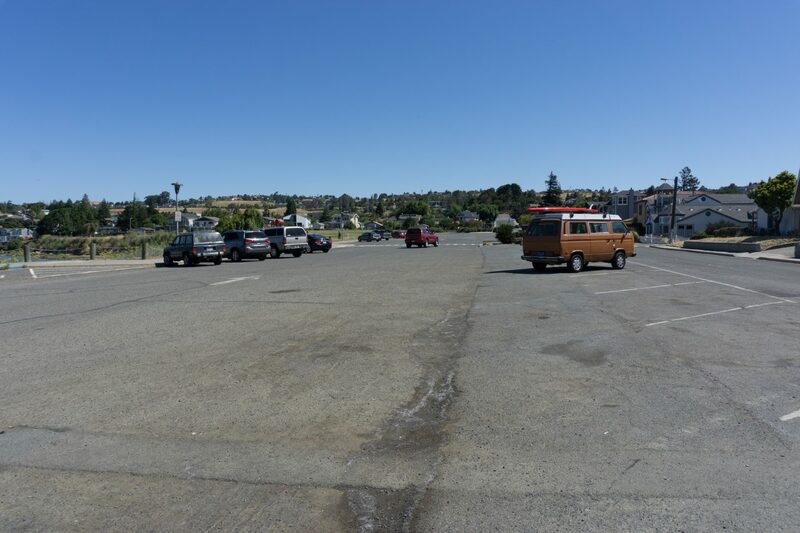 Ample parking is available in large lots at the site. 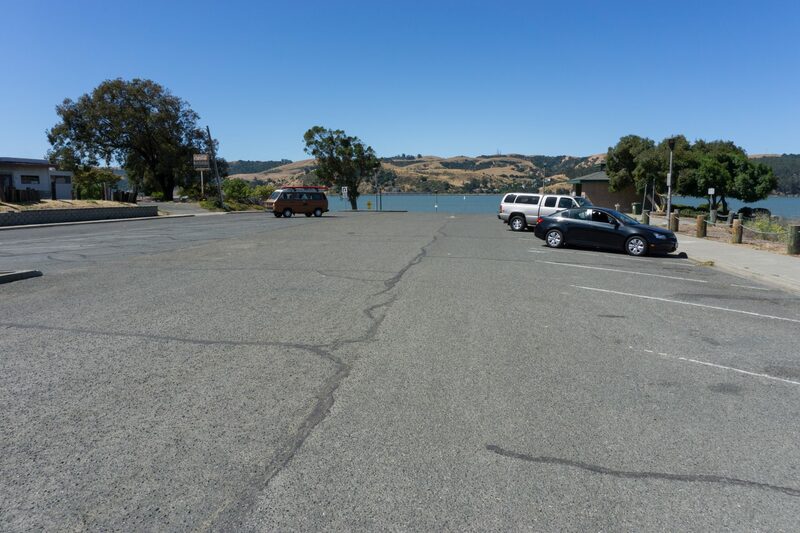 The boat launch is not currently ADA accessible. There is a paved path of travel from the parking area to the launch; however, the slope is quite steep and appears to exceeds ADA standards. 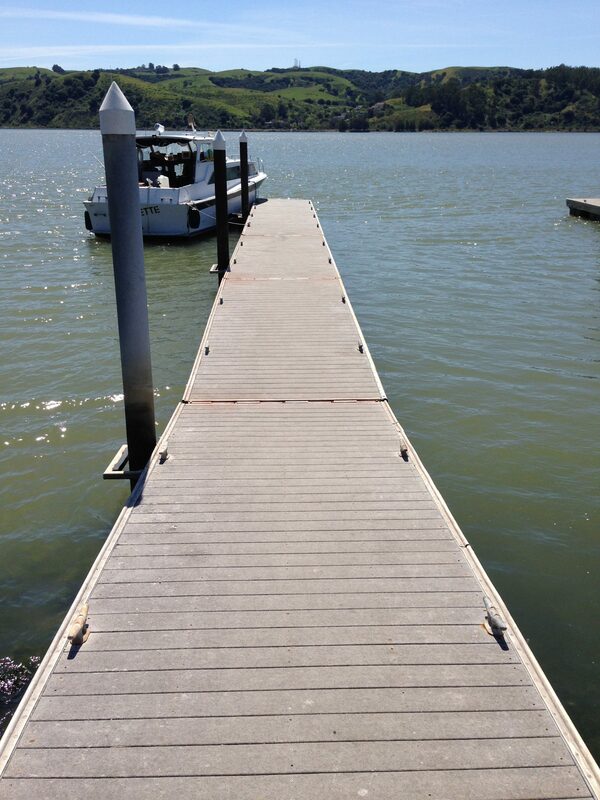 The existing high freeboard dock also lacks transition plates. 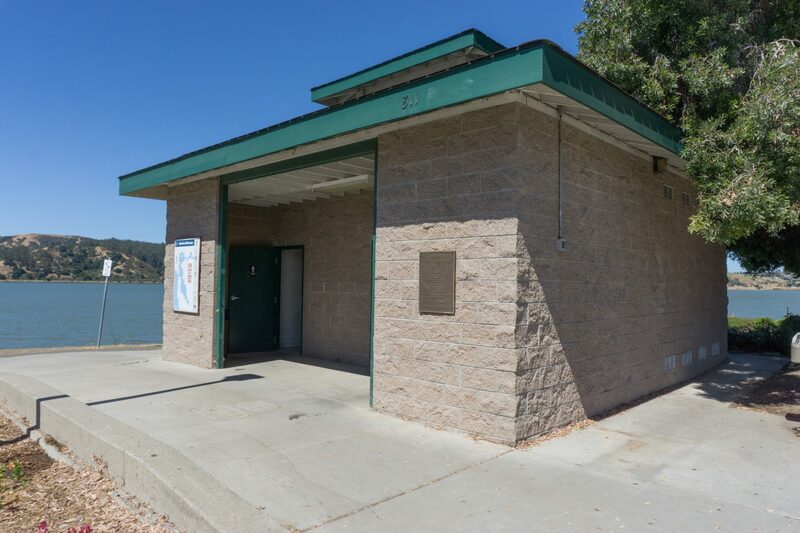 The landside facilities offer a number of ADA amenities, including restrooms, parking spaces, trails within the park, picnic tables, and drinking fountains. 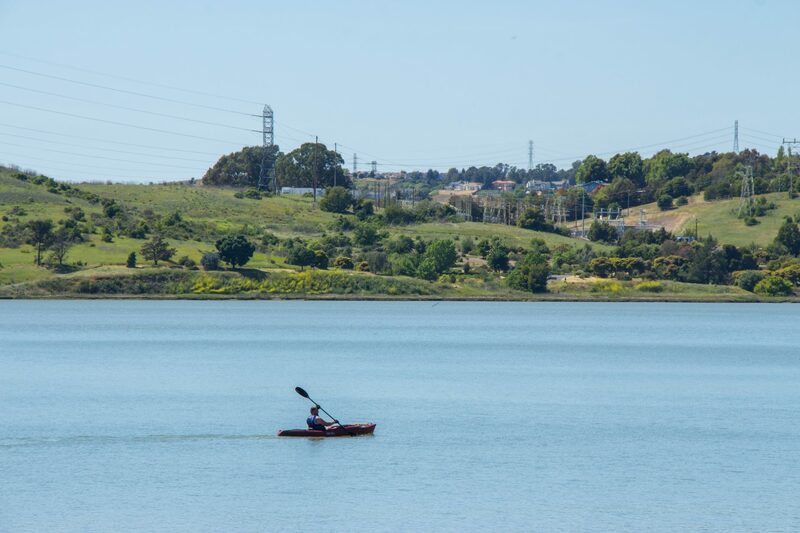 The Benicia Outrigger Canoe Club has an adaptive paddling program and is open to paddlers of all ages and abilities. 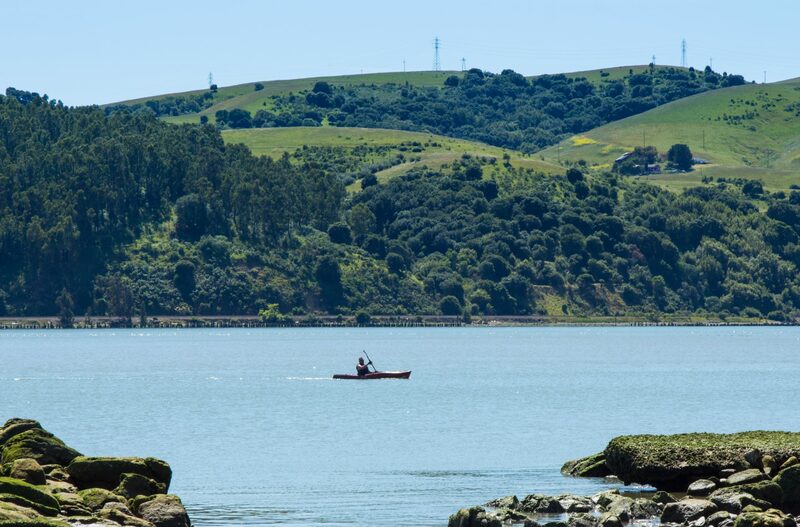 Winds and currents on the Carquinez Strait can be strong; paddlers need to ensure that they stay within their skill level. 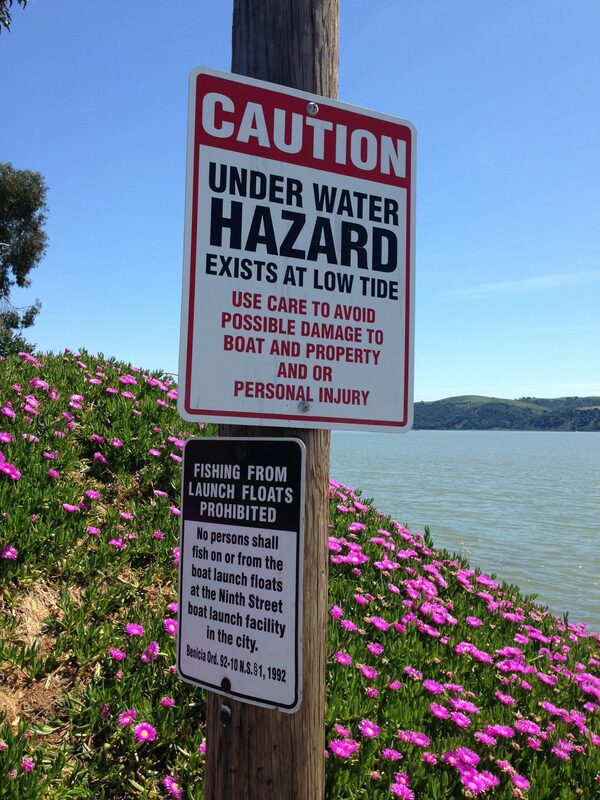 Small craft should be cautious and avoid the barges and other large ships that frequent the shipping lanes offshore. 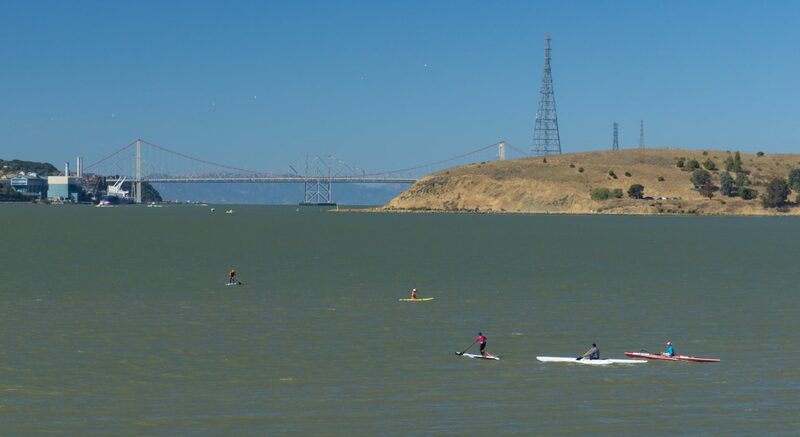 Benicia Kite and Paddlesports offers SUP and kayak rentals, as well as kiteboarding lessons and gear.